The range of supported question types in an online survey and how to use them effectively. 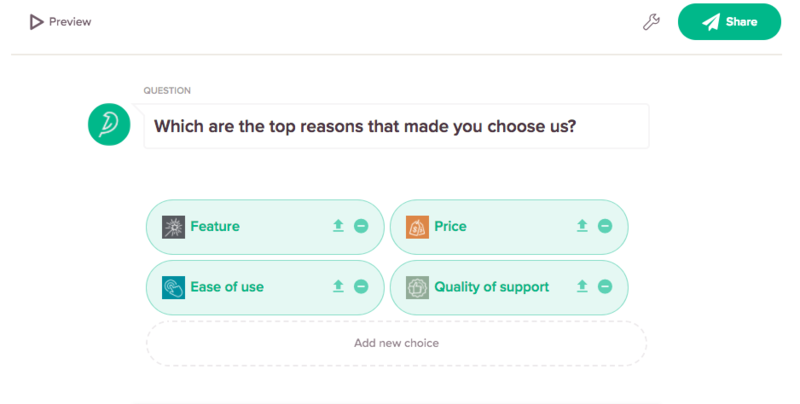 While adding questions to your survey in SurveySparrow, you have the option to choose among the many question types. 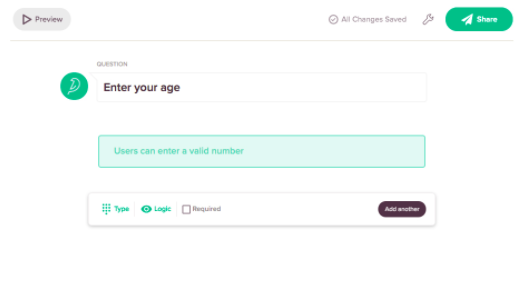 This feature lets you create a versatile survey and allows you to ask the type of questions that you desire to get answered. 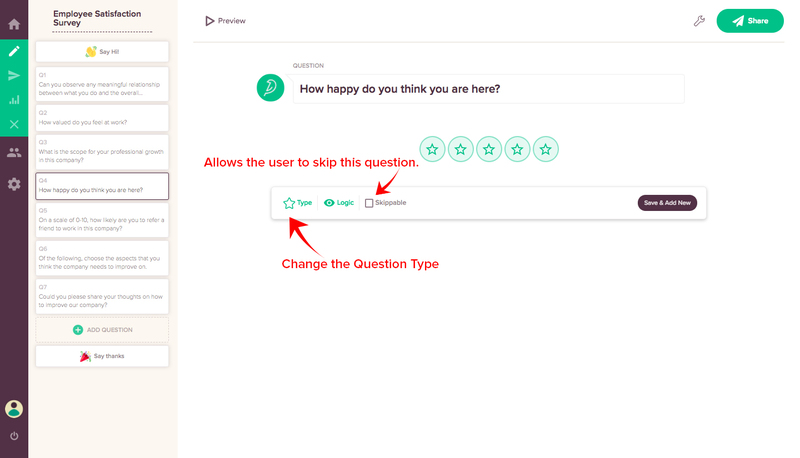 SurveySparrow supports a range of question types. You can choose them from the Question Type menu that appears below each question you enter in the builder page. Below, we have listed the supported question types and how to use them. Mostly used with open-ended questions, the Text Input allows the survey respondents to answer questions by typing in their responses. You can choose among the single-line text boxes that encourage respondents to provide short answers and the multi-line text boxes for longer and detailed responses. E-mail input allows you to collect the e-mail address of your respondents. You can set this feature such that only valid e-mail addresses will be accepted. Number Input or Numerical input allows your respondents to input numerical data. This feature is most useful to collect information such as age and zip-code from your respondents. Multiple choice question type, also called the Fixed Choice or Selected Response allows your respondents to choose from a set of possible answers offered. Mostly used in tests, quizzes, and the like, Multiple choice is a popular question type in all kinds of surveys. Image choice, also known as picture choice make your survey more interesting with the use of suitable images to select as answers. It is a type of multiple choice question type, only with images instead of text. Yes/No question type, also known as the polar question, is a close ended question. The only accepted responses in such use cases is either Yes or No. 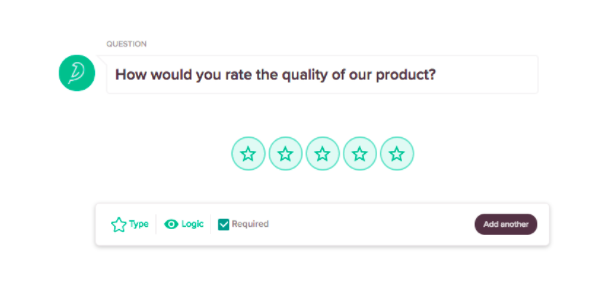 The Rating choice helps you evaluate how much your customer favours your product/service. Using the Rating feature allows your respondents to rate you. 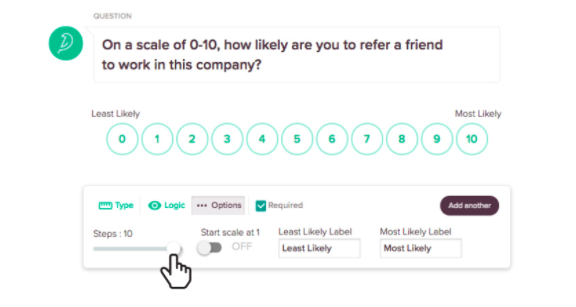 Opinion scale helps you measure the behavior or reactions of your respondents towards a certain product or an event, using a comparable scale such as a Net Promoter Scale. Also, you can click on the Skippable icon below your question to enable the respondent to skip that question. Moreover, you can go back and change a particular question type at any point by clicking on the Question Type icon below your question.